September 13th is recognized as Dia Nacional da Cachaça (National Cachaça Day) in Brazil and it commemorates an important chapter in the sugarcane spirit’s fabled history. Cachaça is considered the first distilled cane spirit in the Americas, pre-dating rum by nearly a hundred years. The earliest recorded distillation of fresh sugarcane juice into spirit was in 1529 on a sugar plantation on the Brazilian coast. In the subsequent century, cachaça became a beloved beverage among the Brazilians, due as much to its delightfulness as to the fact that it was one of the first widely consumed commodities produced locally in the Portuguese colony of Brazil. Beginning around 1630, however, the Portuguese crown noticed that the sale and consumption of cachaça in their South American colony had far surpassed their efforts to sell to the Brazilian colonists a type of Portuguese grape brandy called bagaceira that was distilled from the leftover must from the winemaking process. In an effort to promote the consumption of bagaceira, in 1635 the King of Portugal banned the production and sale of cachaça, which forced the cachaça market to go underground. Secretly produced cachaça remained an important currency in the slave trade, however, and even runaway slaves in Brazil used the cachaça they produced to exchange for food and other goods. 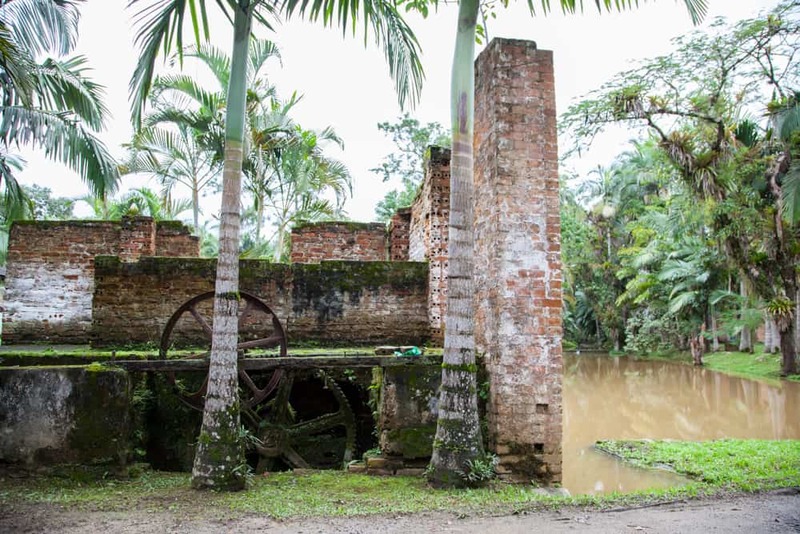 The ruins of a historic cachaça distillery outside Morretes reveal the gears of its old waterwheel that powered the sugarcane press. 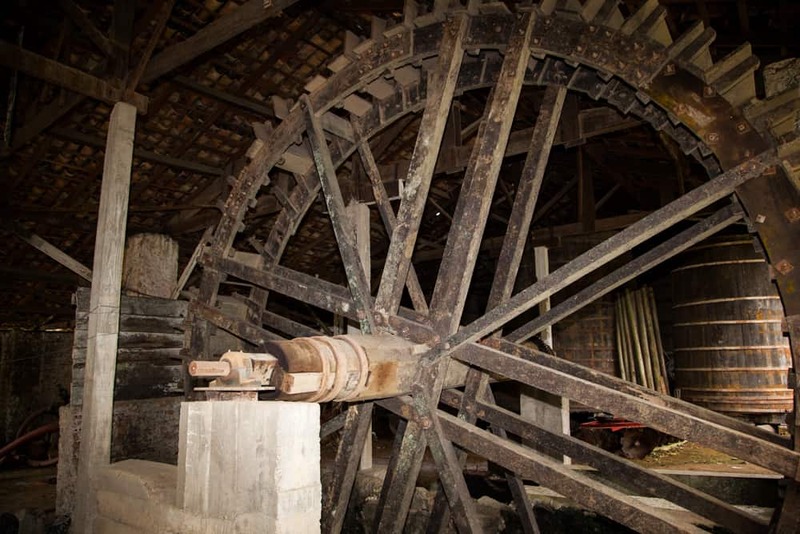 This waterwheel powered the cane press, and the large wooden resting tanks held cachaça after it was distilled. By 1659, a new Royal Decree tightened the Portuguese grip on cachaça production even more fiercely, and colonial administrators threatened deportation, product seizure, and destruction of cachaça stills. The Brazilians did not like this. In 1660, a group of cachaça producers in Rio de Janeiro rebelled and took over the city government, an uprising that was to be known as the Cachaça Revolt. This rebellion paved the way for the legalization of cachaça, which occurred on September 13th, 1661, by Royal Order. A bottle of cachaça therefore represents almost 500 years of Brazilian heritage. Cachaça symbolizes a historic amalgam of Portuguese colonialism, African slavery, Brazilian self-determination, and proud national industry, all connected to the cultivation and distillation of a humble, sweet plant. In the present day, cachaça is the fifth-most consumed spirit on earth, and the diversity within the cachaça category is truly astounding. So next time you savor a well-made Caipirinha or simple glass of good quality cachaça, know that you’re sipping on a few ounces of Brazil’s past. 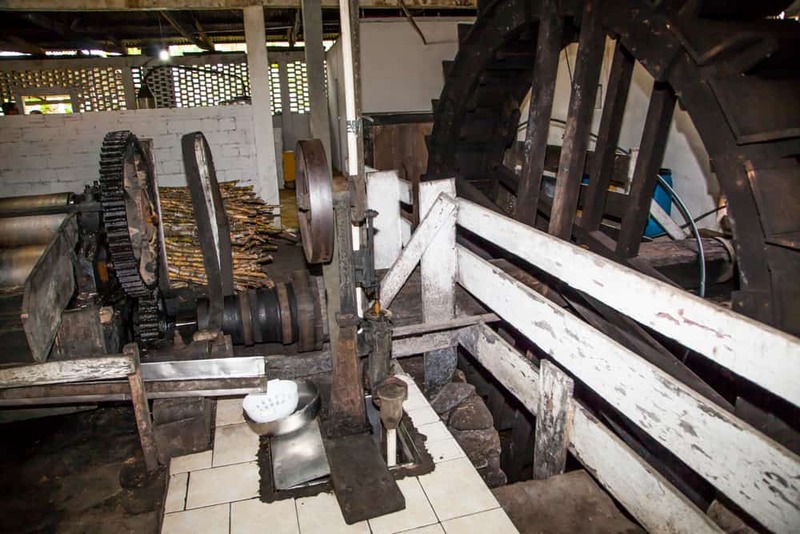 A working cachaça distillery outside Morretes still uses water power to press cane. 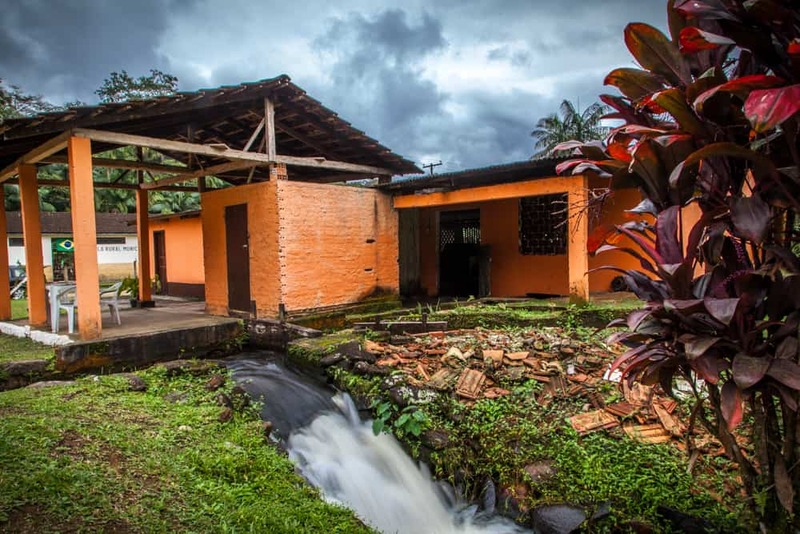 This family-run distillery outside Morretes makes artisanal cachaça the traditional way.